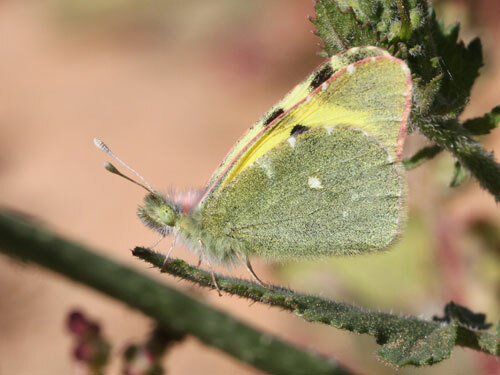 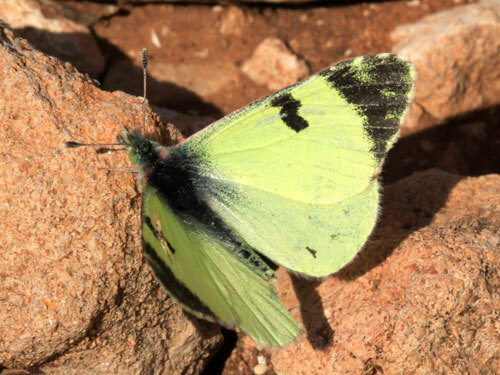 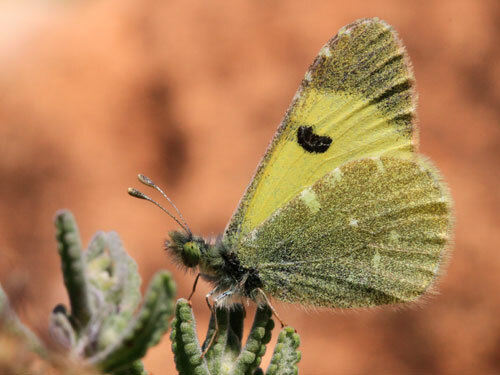 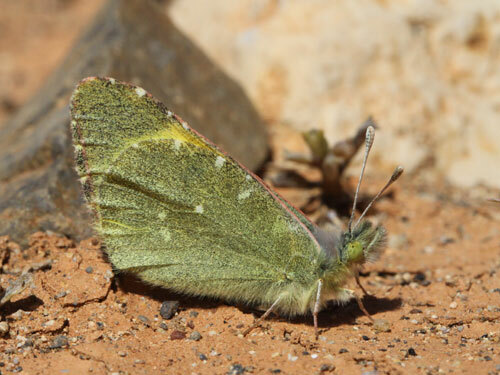 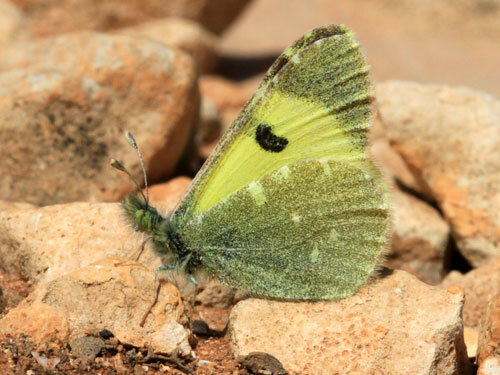 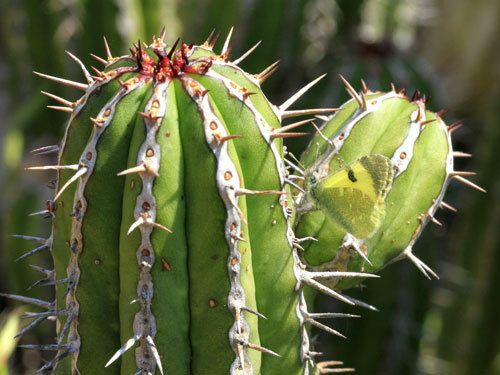 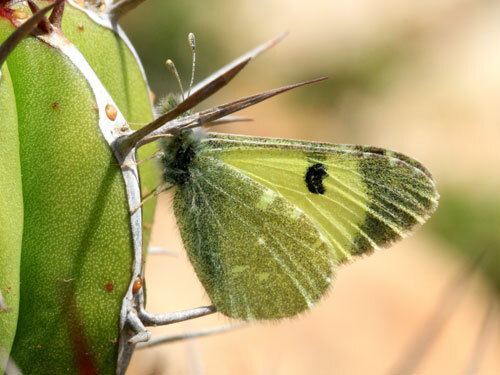 This distinctive butterfly can fairly easily encountered in very hot dry places in north Africa, particularly the south. 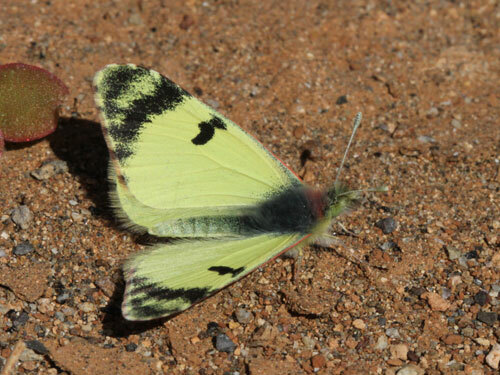 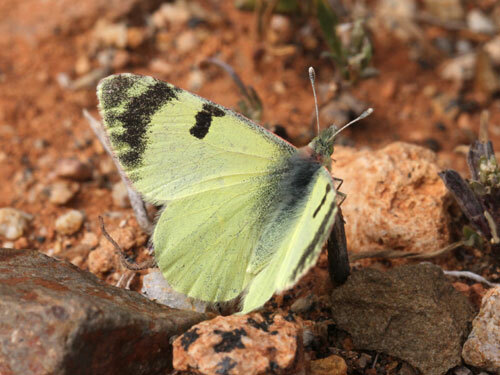 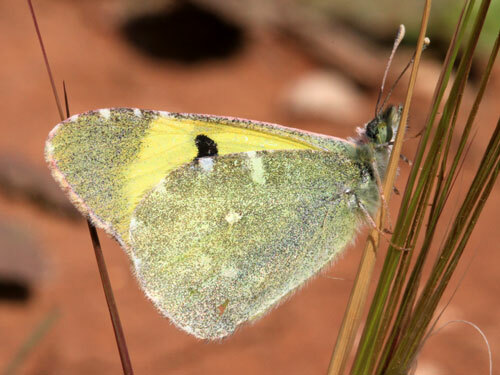 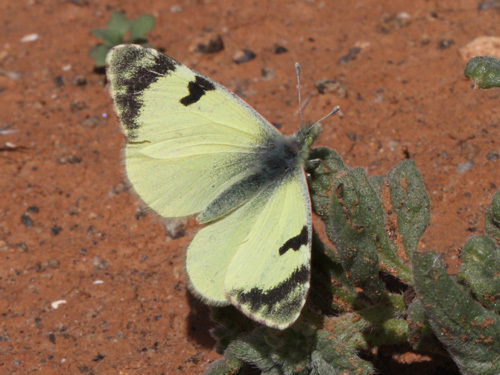 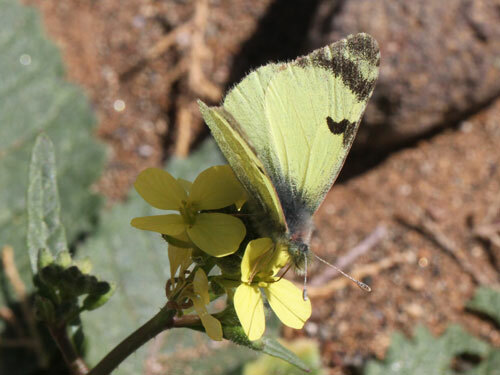 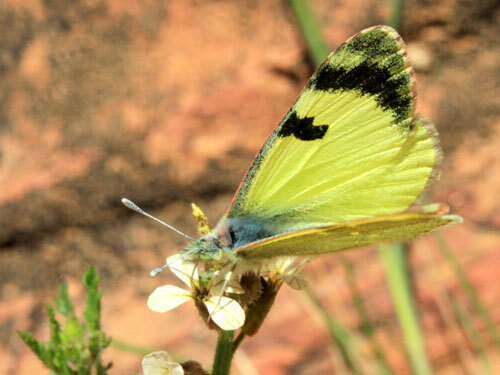 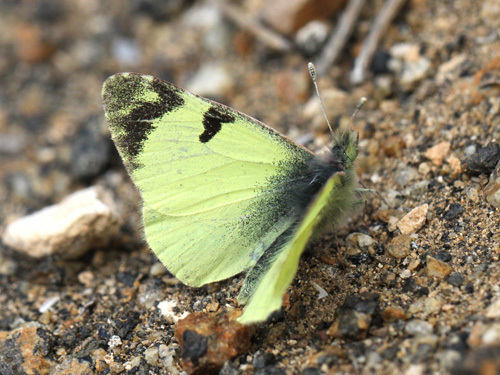 Identification & Similar species: The yellow ground colour and black markings are unmistakable. 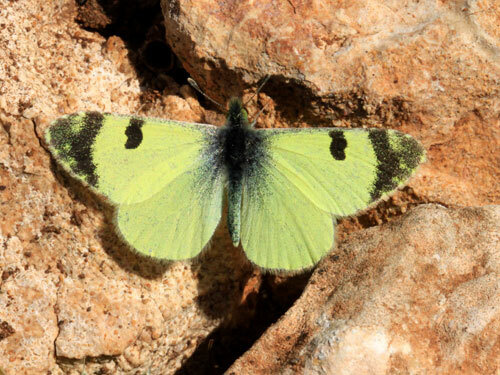 Two similar species occur in Europe, the ranges of none of them overlap. 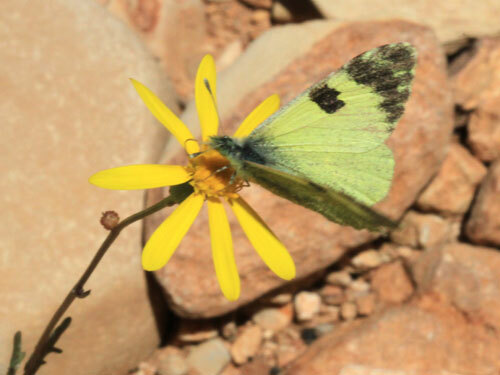 The spanish and eastern greenish black tips, E. bazae, E. penia, fly in very locally in Spain and southeast Balkans respectively. 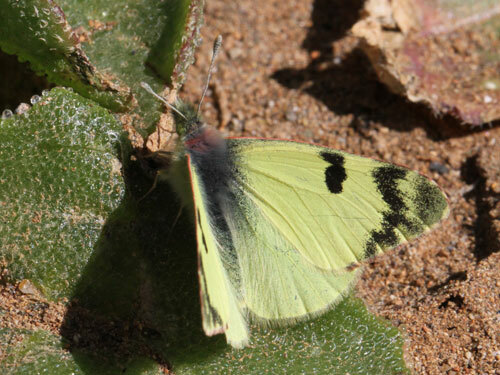 Distribution & Flight: Widespread across north Africa. 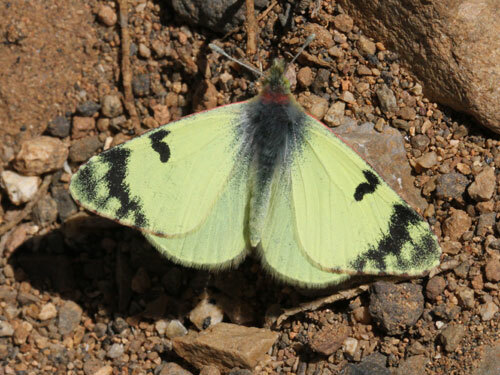 Also the arid eastern Canary Islands. 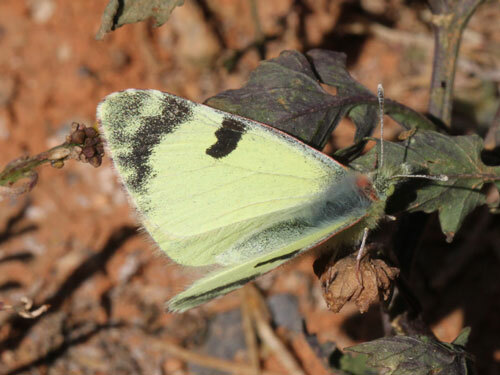 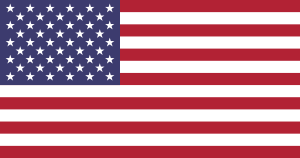 It flies in most months of the year, longer in the deep south. 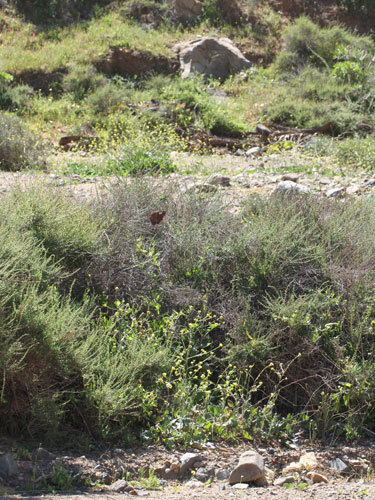 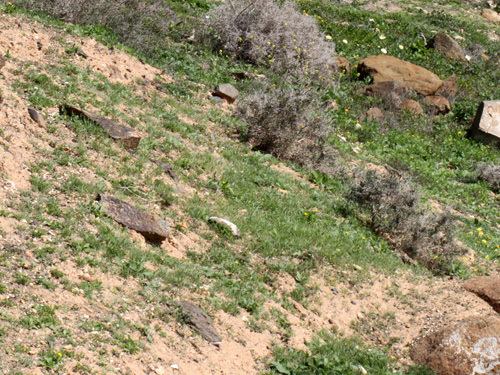 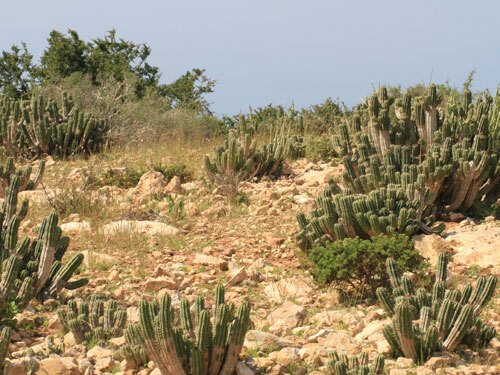 Habitat & Behaviour: Very dry locations, with sparse or very dry vegetation. 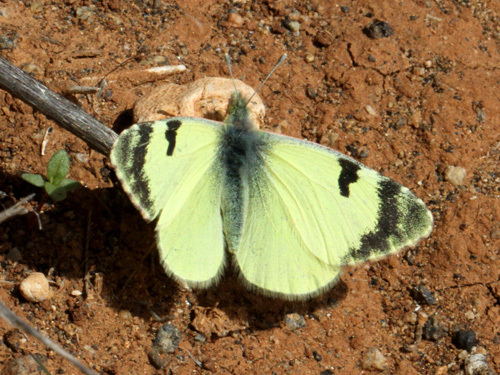 Flies strongly across open ground, stopping rarely.